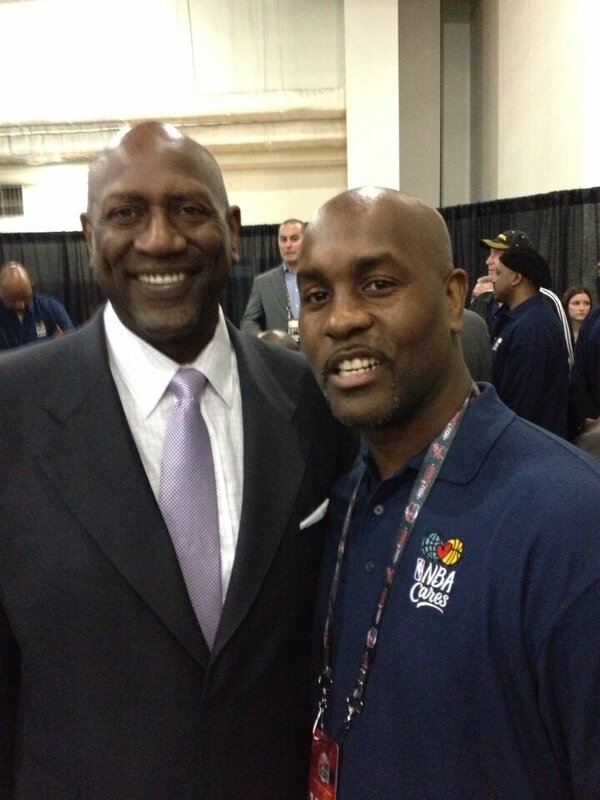 Spencer Haywood and Gary Payton: Coming soon to Springfield? 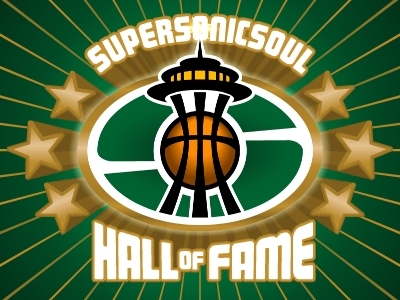 Gary Payton and Spencer Haywood - arguably the two greatest players in Seattle Sonic history - are among the 12 North American finalists for basketball's greatest honor, the Basketball Hall of Fame announced today. While not a foregone conclusion, it seems extraordinarily likely Payton will make the cut this year (to clarify, today's announcement only reveals the 12 final nominees; the ultimate inductees will not be revealed until April 8th, prior to the NCAA Men's National Championship Game). As measured by Basketball Reference's Win Shares, Payton is the 26th greatest player in league history - and all those above him are either in the Hall or not yet eligible. Interestingly, another nominee, Maurice Cheeks, ranks almost identical to Payton in Win Shares per 48 minutes. That is countered, obviously, by the fact Payton played more than 13,000 more minutes in his career than Cheeks, participated in more than twice as many All-Star Games, and was routinely either a first- or second-team All-NBA recipient, awards Cheeks never saw in his marvelous career. So, let's assume The Glove coasts in (and won't that be a fantastic acceptance speech!). How about Haywood? We've covered Spencer's candidacy in the past, and, ultimately, it comes down to one question: Does Spencer Haywood's legal embroglio with the NBA and his defiance of the league's antiquated 4-years-of-college restriction lift his otherwise slightly less than qualified bona fides to the level of Hall of Famer? My answer is no, and I think the committee's answer is no. 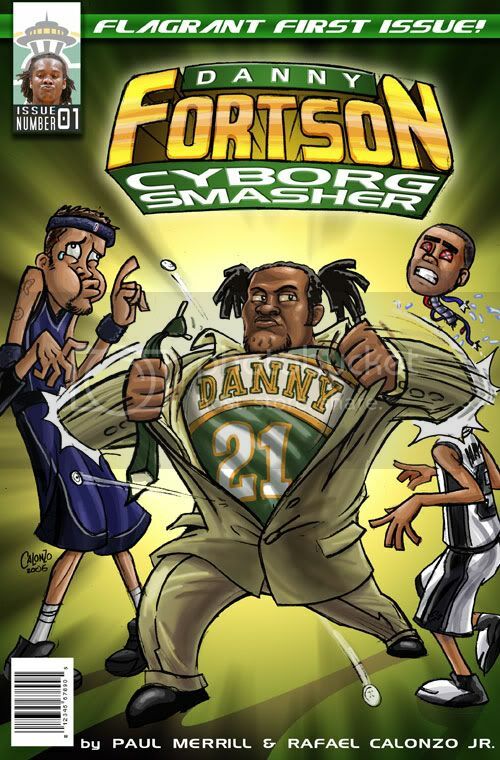 With that said, I've reached the point where I almost wish they'd let the big fella in. Is he the best eligible player not residing in the Hall? Definitely not (in fact, I'd argue that he's not even the best eligible Sonic in, so long as Jack Sikma is paying his way into Springfield). Regardless, this annual dance has got to be incredibly painful for Haywood. It's undeniable that the former ABA MVP has spent his life with a considerable chip on his shoulder, and you couldn't blame him for feeling like the NBA has it in for him. Nothing feeds a conspiracy theorist's appetite like exclusion, and the Hall's continued is-he or isn't-he dance with Haywood would drive even the calmest personality to more than a bit of anger. I don't know what the Hall's policy is on nominational time limits (and, honestly, I don't care to spend six hours demystifying the most mystical of institutions), but perhaps it's time for the Hall to either fish or cut bait with Spencer Haywood. Induct him or don't induct him - but put the man out of his misery. I'm down with both getting in. I know PN isn't a huge fan of Haywood, I definitely think he's Hall-caliber. There are plenty of other examples of shortened-career guys who are in, and Haywood takes a great (yes, short) career and combines it with extremely important off-court issues.